ALBANY — Jewel returns this holiday season with a follow-up to last year’s Handmade Holiday Tour, performing season classics along with her family. 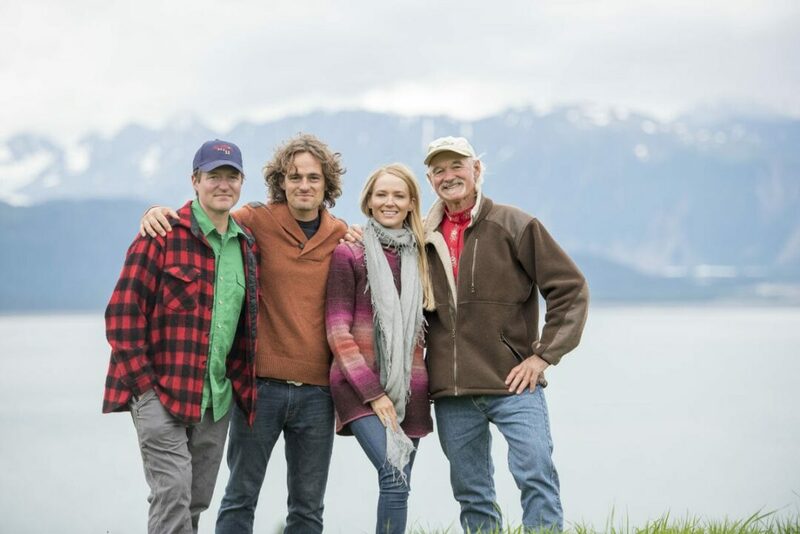 Her father and brothers, Atz, Atz Lee and Nikos Kilcher of television’s Alaska: The Last Frontier, join Jewel for this holiday-themed tour. The tour kicked off two weeks ago and stops to play in Albany before a Palace Theatre audience on Friday, Dec. 14. “I am so honored to share some of the traditions I was raised within Alaska on our family homestead,” said Jewel. She’s best known as the Grammy-nominated artist who was thrust into mainstream popularity in 1995 with her debut album “Pieces of You.” The album peaked on the Billboard Top 200 at No. 4 on the strength of “Who Will Save Your Soul,” “ You Were Meant For Me,” and “Foolish Games.” The certified 12-time platinum album is one of the best-selling debut albums of all time. However, Jewel has since followed ventures as a entrepreneur, motivational speaker and jewelry maker. The handmade theme to the tour lends a nod to her jewelry line, Songlines by Jewel, which she started about five years ago. “Building memories by sharing handmade moments — Creating unique gifts and sharing songs is a Kilcher family tradition we can’t wait to share with others on this tour,” she said. Crafting and handmaking holiday gifts were a tradition in the Kilcher family and to carry that tradition onto fans the tour will offer pre-and post-show booths with items made and inspired by Jewel and her family. The pre-show booth will feature Jewel’s newly released Songlines Jewelry which is inspired by the symbols that have helped her navigate through life and career. Before and after the show, the audience will be able to take Alaska home with them. Root bracelets made from Willow, Rose Spruce Willow and Alder roots will be sold. The Kilchers gathered the roots from the beaches riverbanks and cliffs surrounding the family homestead. The tour allows Jewel the opportunity to be from the family she’s been separated from through the years. She famously ran away from home as a young teenager as she and her father struggled with life in rural Alaska. A few years later, when her career picked up, life as a famous musician kept her away.